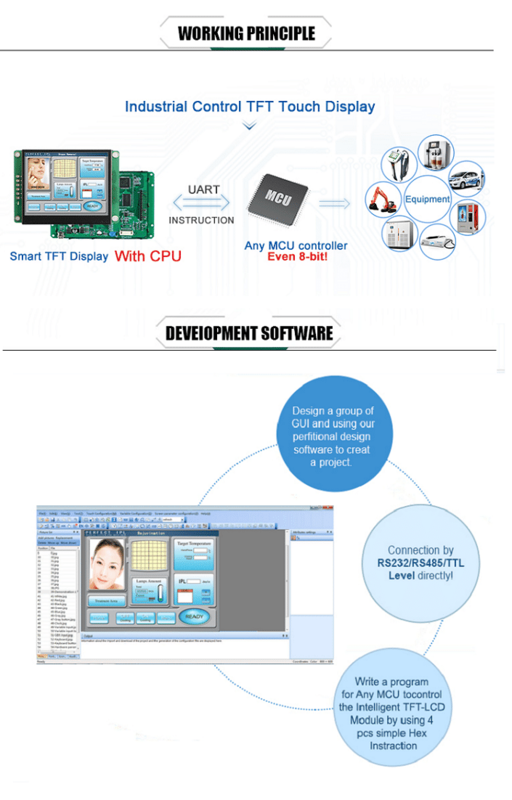 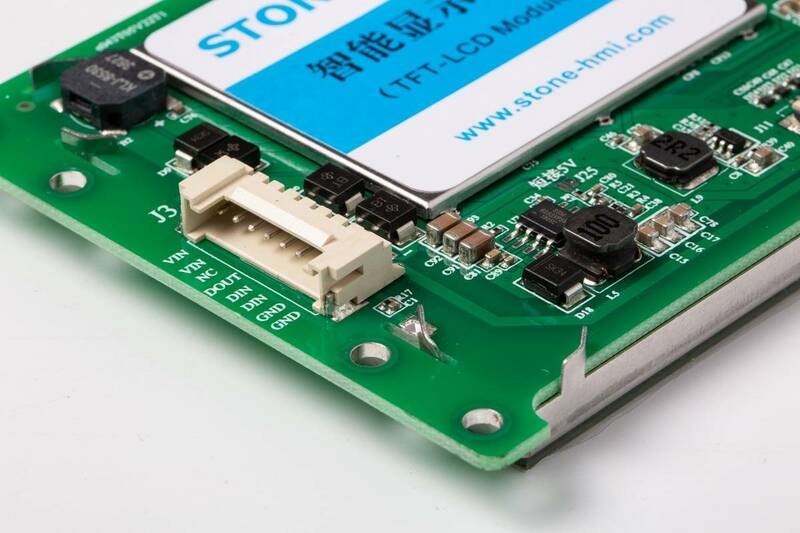 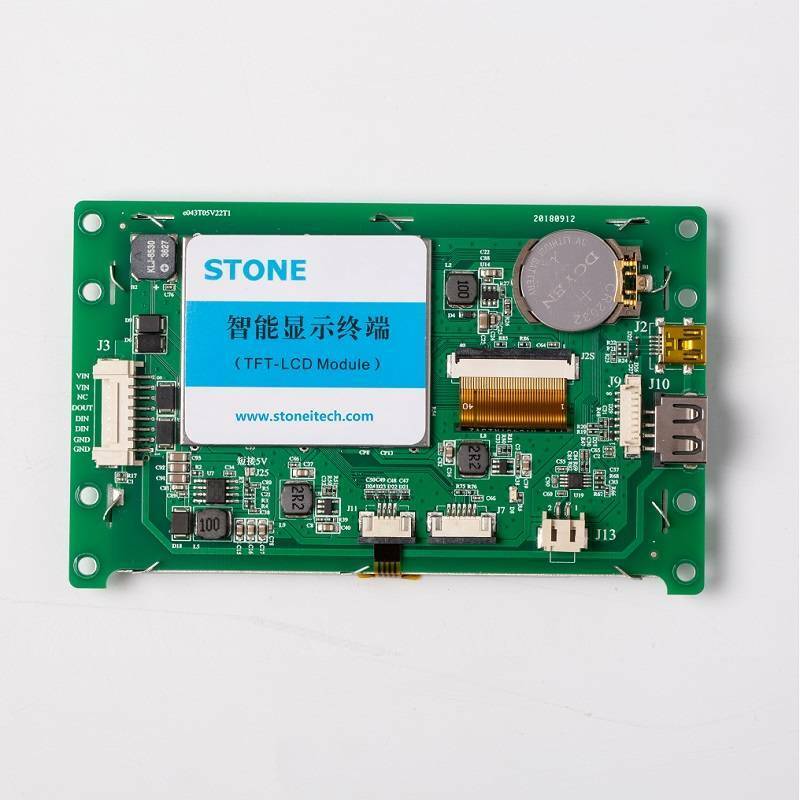 STONE 4.3 Inch Raspberry TFT Display Module Brands（STVA043WT-01）-Beijing STONE Technology Co.,Ltd. 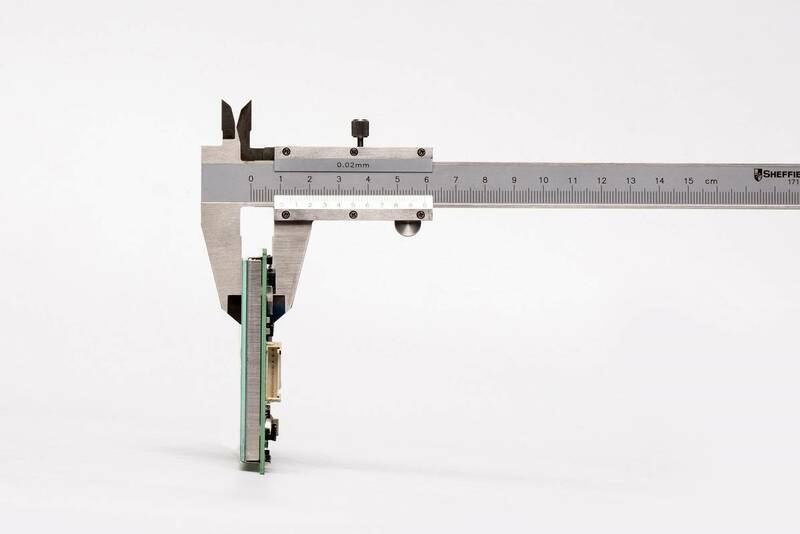 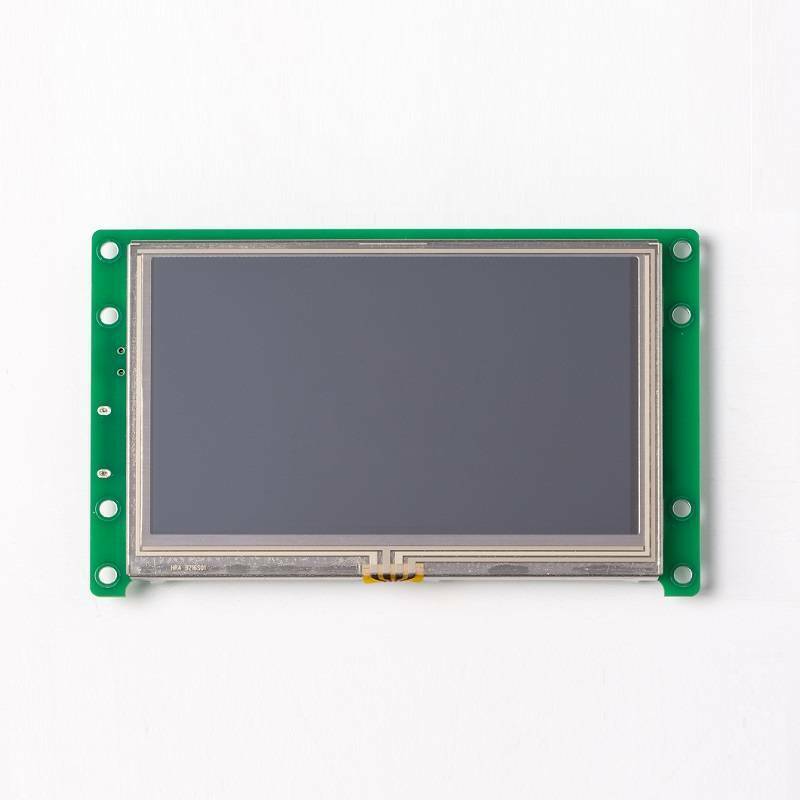 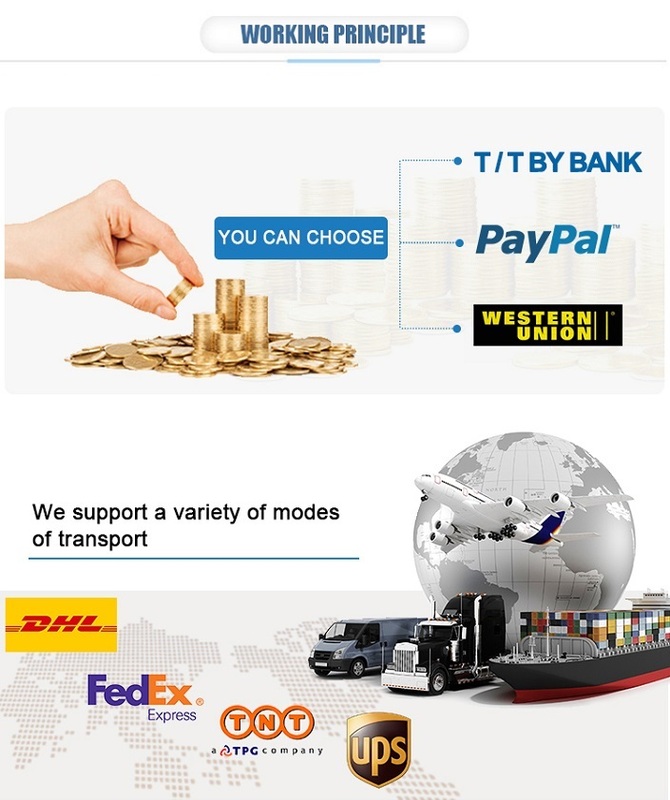 >TFT Screen with integrated 4-wire Resistive Touch Panel;Visual Area:95mm(L)53.9mm(W); Adjustable Brightness:0~1000 nit;Support Video/audio. 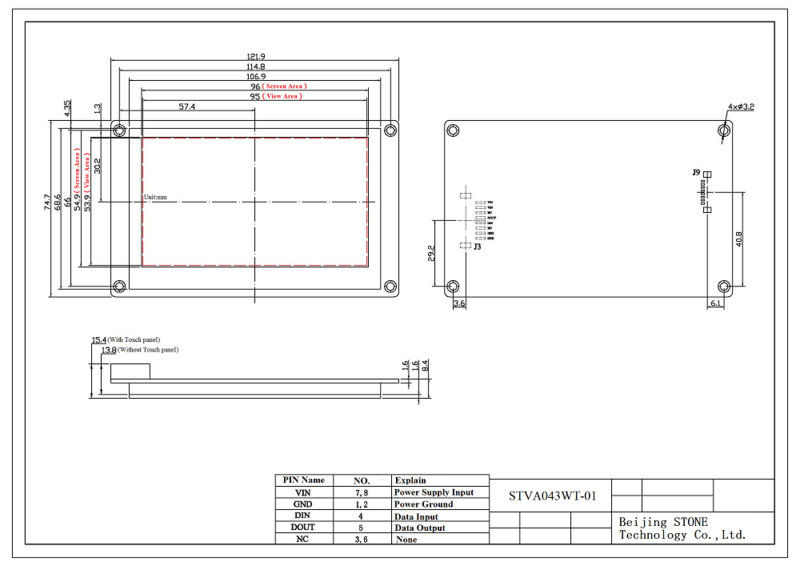 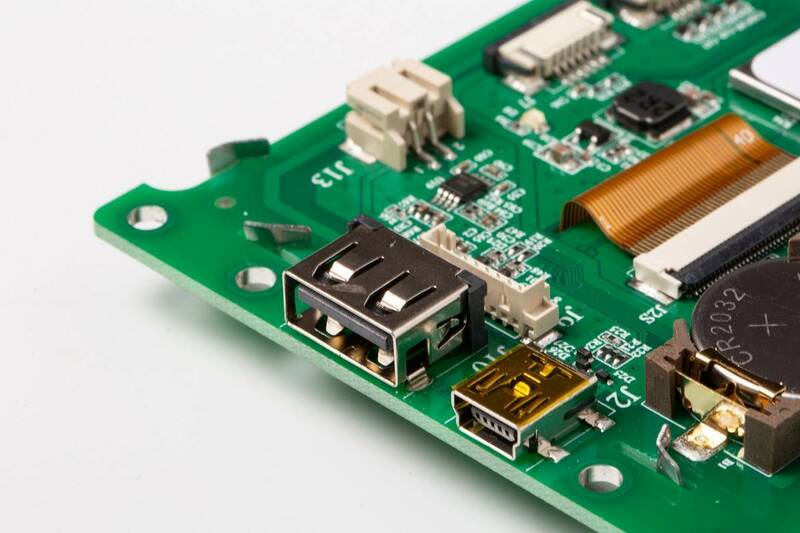 Industry Level 4 wire resistanceOr without touch screen is optional.